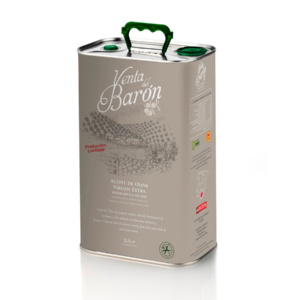 You cannot add "VENTA DEL BARÓN EXTRA VIRGIN OLIVE OIL 2.5 Litres (Free delivery)" to the basket because the product is out of stock. SKU: 6 x SMALL BARON 0.5. Category: Oil. Presented in a beautiful glass bottle, with a wax seal and presentation box. 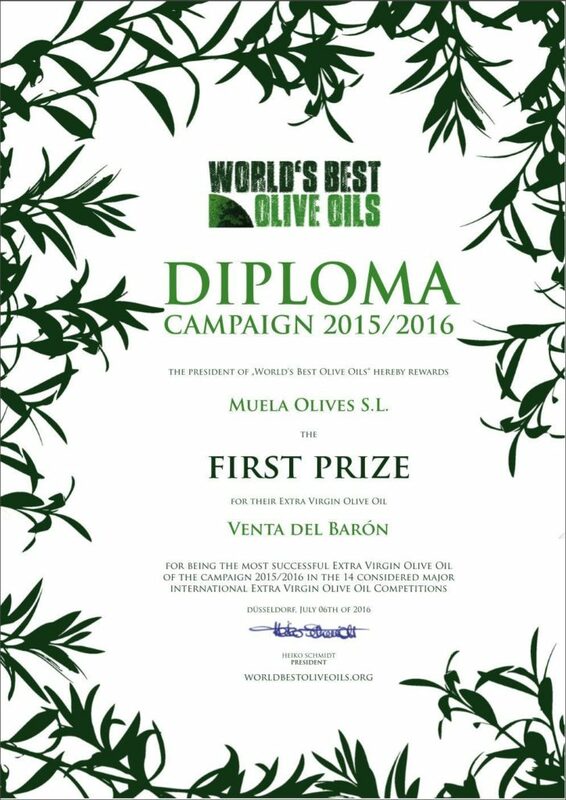 Since 1998 Venta del Barón, included in the PDO Priego de Córdoba, has received more than 60 awards in 8 different countries. Among them one from the International Olive Council as World´s Best Olive Oil, and from the Spanish Ministry of Agriculture as Spain´s Best Extra Virgin Olive Oil. 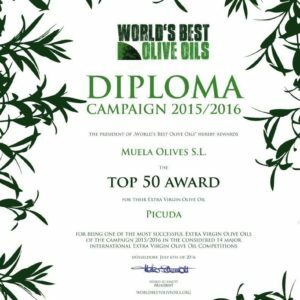 It has also been ranked as the World´s Best Oil for the last 3 consecutive years. 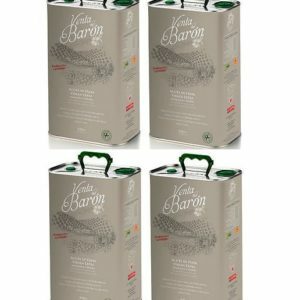 Moreover, Venta Del Baron is used in hotels like the Waldorf Astoria or restaurants like Alain Ducasse´s in New York city. 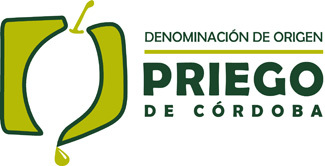 The PDO Priego de Córdoba is located in the very heart of Andalusia, partly in the Sierras Subbéticas Natural Park and has a very small crop extension, hardly 30.000 hectares of centennial olive trees. 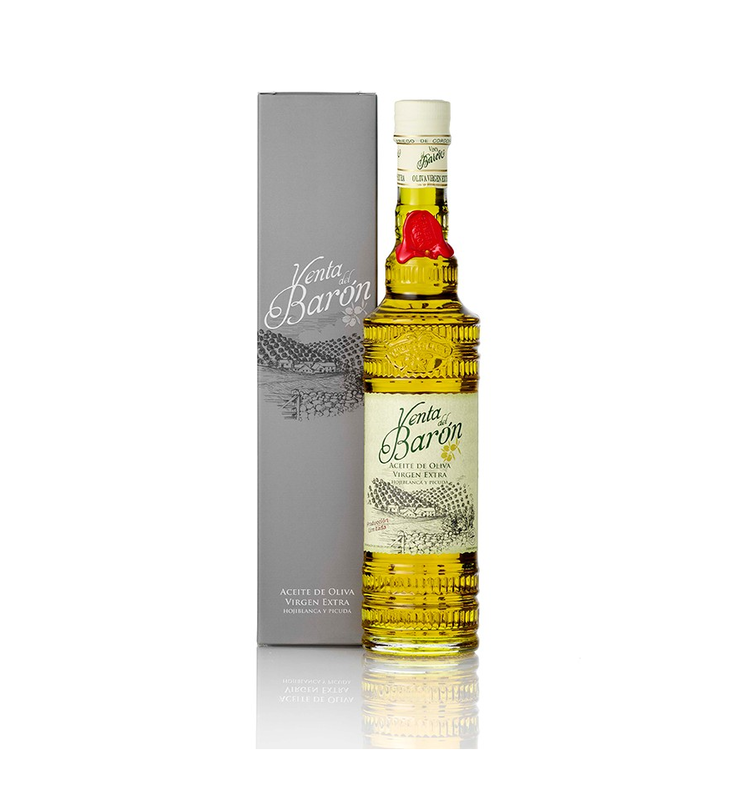 These features, together with a unique microclimate, allow obtaining exclusive olive oils of extraordinary quality that are internationally recognized, as it happens with Venta del Barón. The olive pickers in the Sierra de Priego go ahead of time to collect the best selection of green olives at the beginning of the season. 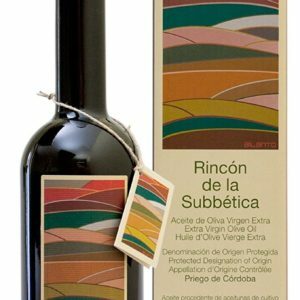 The olives are then cold pressed and the best juice selected according to the strict rules of the PDO Priego de Córdoba. It takes less than 15 picking until the pressing, so the genuine aroma of the olives is preserved. 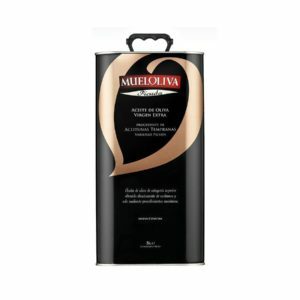 Taste: It has as its main ingredient a special selection the first green Hojiblanca and Picuda olive varieties of each season. 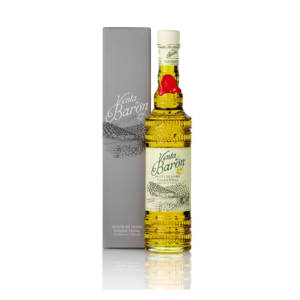 It is an extra virgin olive oil with intense fruitiness with grassy notes, mint, almond Shell, bananas and apple. Hints of tomatoes and artichoke plants. On the tongue, it is sweet, slightly bitter and progressively spicy. 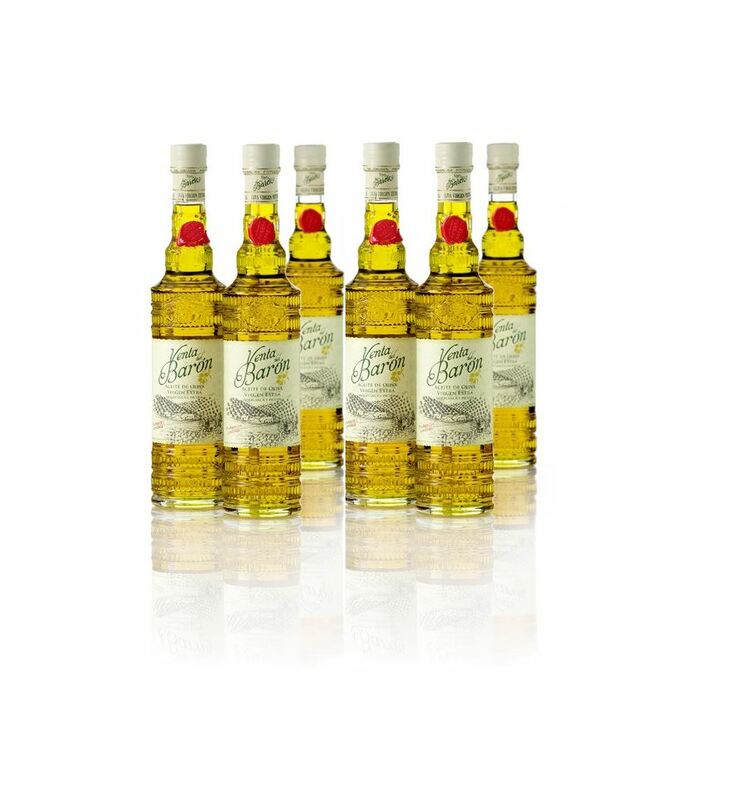 It is a very complex oil, balanced and harmonious in all its tastes and aromas. Suggestions for use: The best seasoning for breakfast with rustic bread, appetizers, mixed salads and any type of dish you wish to enhance with its unique flavour.